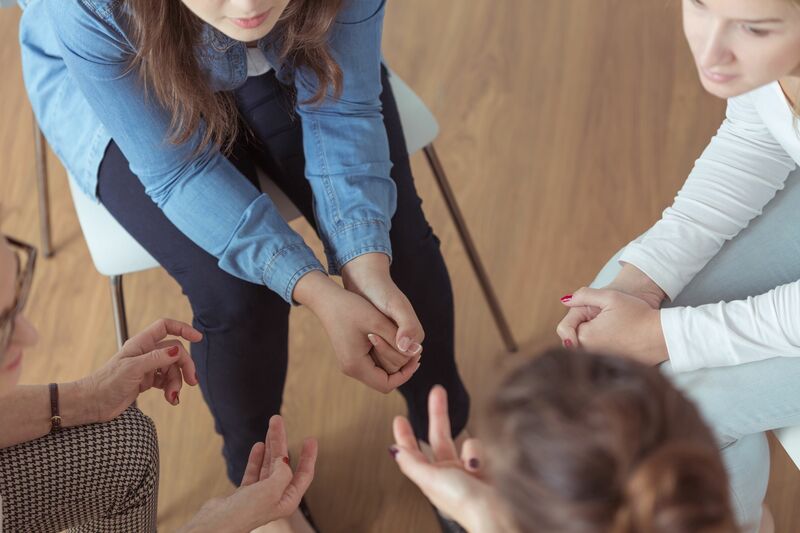 The words “counseling” and “psychotherapy” might sound intimidating to some, but counseling and psychotherapy in Baltimore County can be used for great good. Knowing more about these practices can help to ease anxiety and to start a patient down the right path toward recovery from substance abuse. 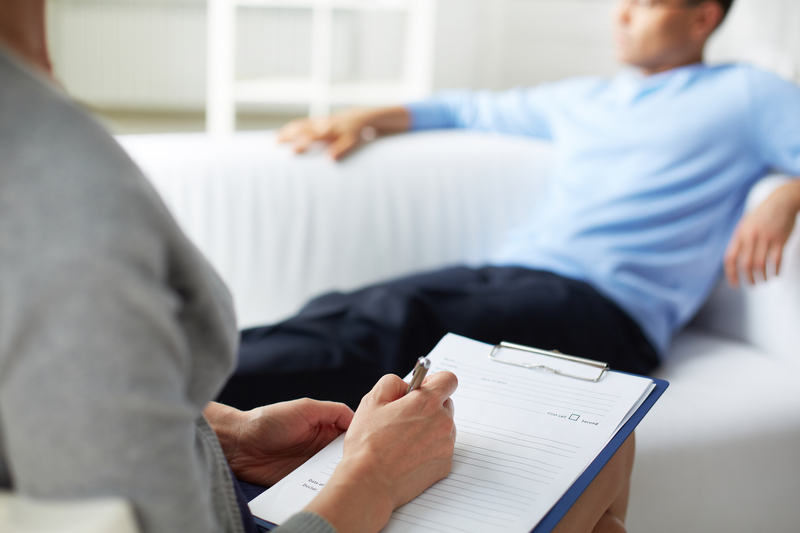 Counseling and psychotherapy are two fundamental aspects of addiction treatment. All facets of the addiction need to be treated in order for someone with a substance addiction to recover. For many people, the idea of addiction is of a physical need and craving for a substance, without which the user would suffer withdrawal symptoms. This is a major component of addiction, but it’s not the only one. The mental component of addiction is just as important to address when treating addiction as the physical. Many who suffer from substance abuse problems can recover from their physical needs and cravings for the drug well before they are able to shake their mental desire for the drug. Drug and alcohol addictions are triggered as much by the body’s need for the drug as by the mind’s. Social situations such as being with friends who continue to use drugs can trigger cravings in a recovering addict. Environmental cues such as visiting a certain place where substance abuse took place are also strong drivers of cravings. Internal factors such as stress or depression are very strong triggers and can be difficult to overcome. This is where addiction counseling and psychotherapy play such a significant role in addiction treatment. Trained alcohol and drug counselors and therapists use a variety of techniques to teach patients how to recognize these mental cravings, the things that trigger them, and strategies for overcoming them. 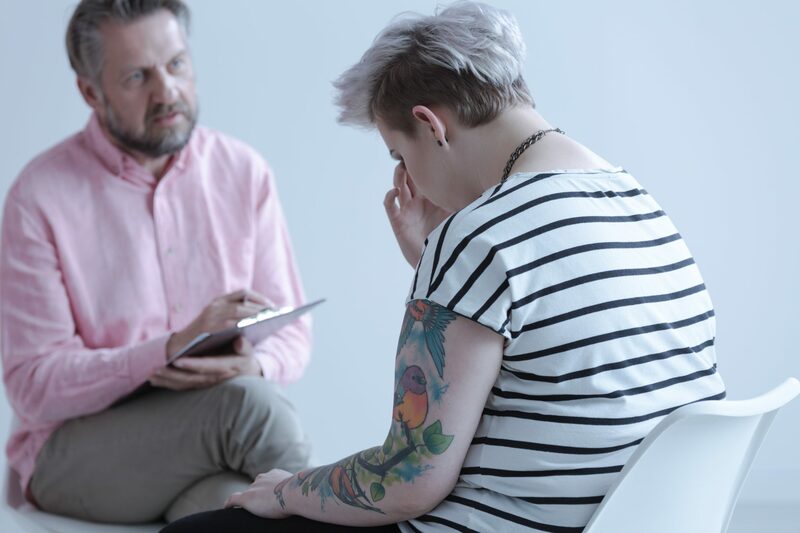 With addiction counseling and psychotherapy, a patient will be equipped with the skills to take control over mental cravings instead of being controlled by them. 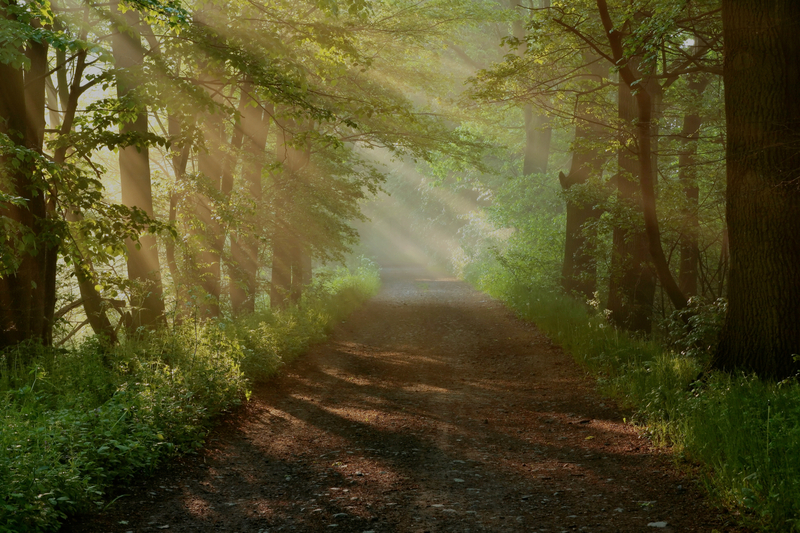 To learn more about counseling and psychotherapy in Baltimore County, contact The Bergand Group. We offer recovery programs for yourself or for others who are seeking education materials about addictions. The Bergand Group is Maryland’s leading addiction treatment and recovery center and offers support for those struggling with addiction and mental health issues, including direction for those who may be denying an addiction. We can help you to work through your addiction in a safe and healthy environment where everyone is committed to your care. 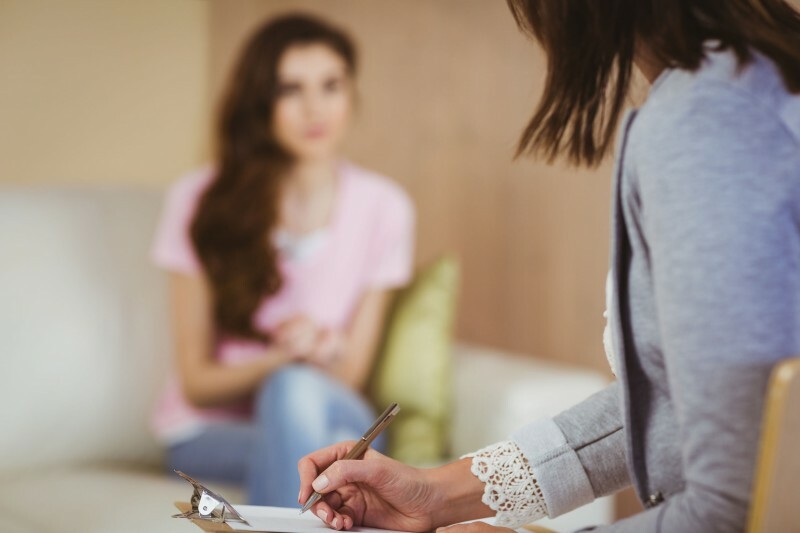 Counseling and Psychotherapy in Baltimore County: What Can You Expect?